As a self-confessed fan of American Pop Culture, there’s no reason why I will not consider Los Angeles as my “heaven.” It’s as if I’m literally dreaming! The places where I only saw in movies and television series before have just become real. Indeed, Los Angeles is my second favorite place in the United States. Why do I say that? Here! Take a look at my exciting adventures! This is the first recommended stop for tourists, if you really want to see a lot of landmarks without walking too much. While strolling along the boulevard, you can see the Walk of Fame stars on its pavement. There are of course a lot of tourists who want to take pictures not just with the stars of their movie idols but you can also find, film and music icons here. To make it more interesting, you can also take pictures with street artists who dress like Tinkerbell, Michael Jackson, etc. 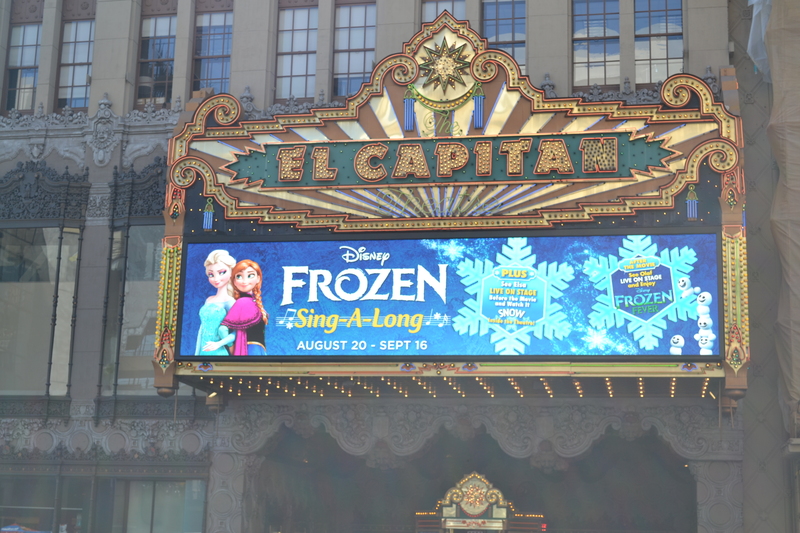 The perks of being at the Hollywood Boulevard is that you can also visit the Chinese, El Capitan and Dolby Theater. 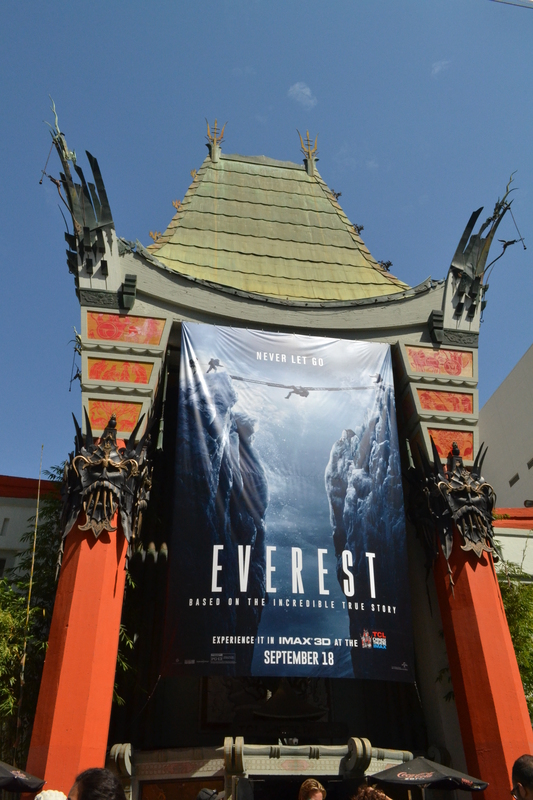 Orson Welles’ Citizen Kane had its world premiere here. 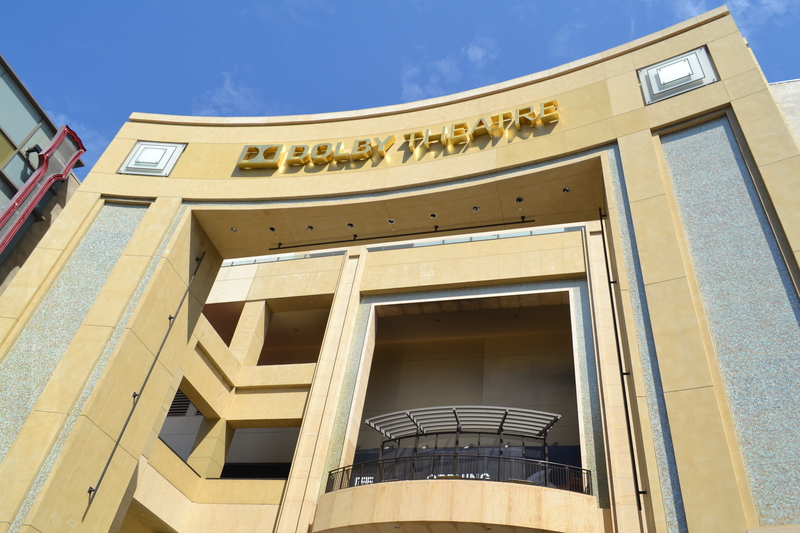 This is where the Academy Awards (The Oscars) is usually held. Are you interested to know where famous celebrities reside? 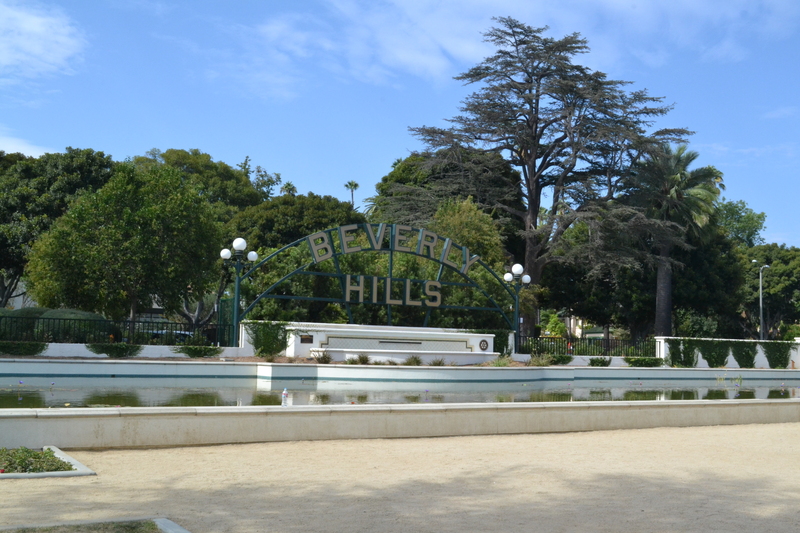 Then, go to Beverly Hills! The houses are indeed big and I think they are really expensive. But if you just want to shop, then you can also go to Rodeo Drive where all the fashion luxury stores are located. 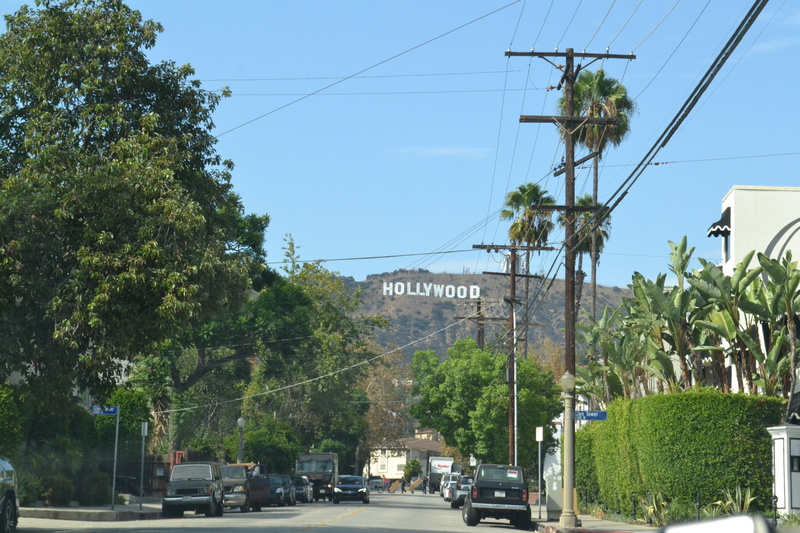 Most of the tourists will make sure that they have a picture with the famous Hollywood sign. There are two spots to go to. You can go to Vermont Avenue. It is a residential area and cars are only allowed at some point. If you want to have a picturesque view of the Hollywood sign, then you need to search for a parking area and walk all the way up. 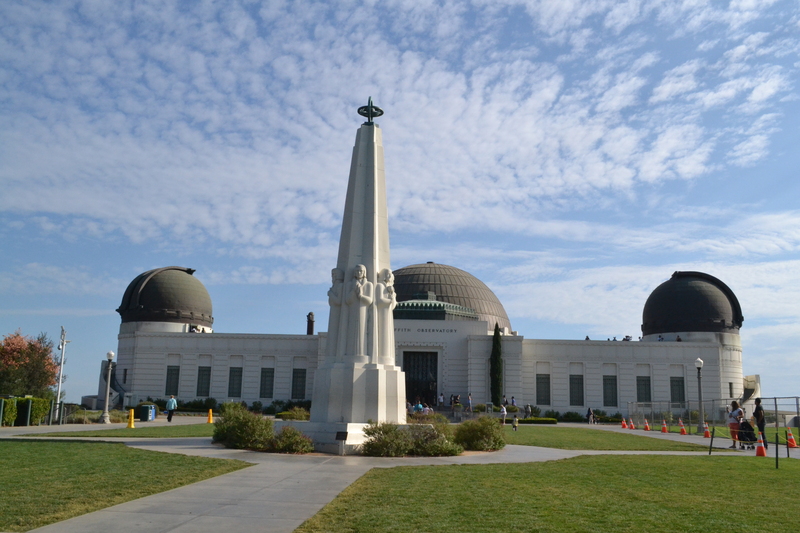 If you want to learn more about Chemistry, Physics or even Astronomy, then Griffith Observatory is the right place to visit. 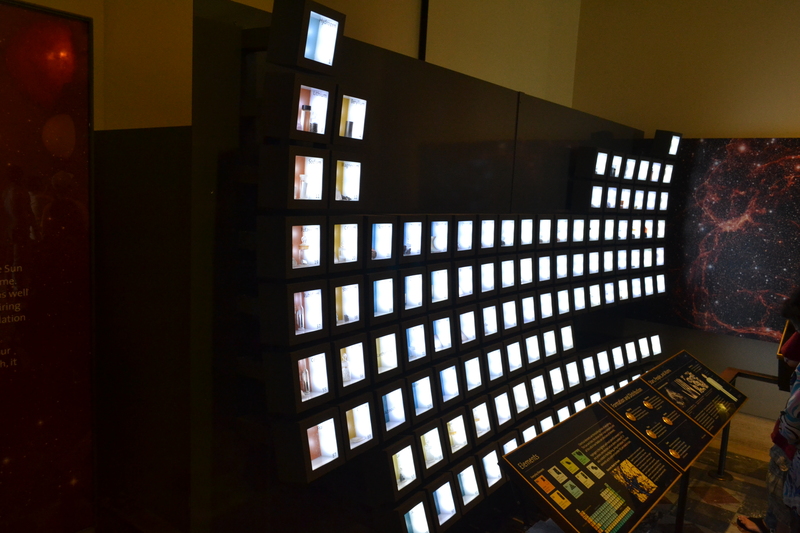 There are some parts which have a free entrance. However, you need to pay for the shows. On top, you can see the Hollywood sign and the magnificent view of the city. There are tours which are offered by Warner Bros and will allow you to visit some parts of their studios. However, it’s not free of charge. As a media practitioner, I’m really interested to see how do they film inside the studio so I opted to watch one of the live episodes of The Big Bang Theory for free! How’s the experience? Cameras and other recording devices are not allowed inside. 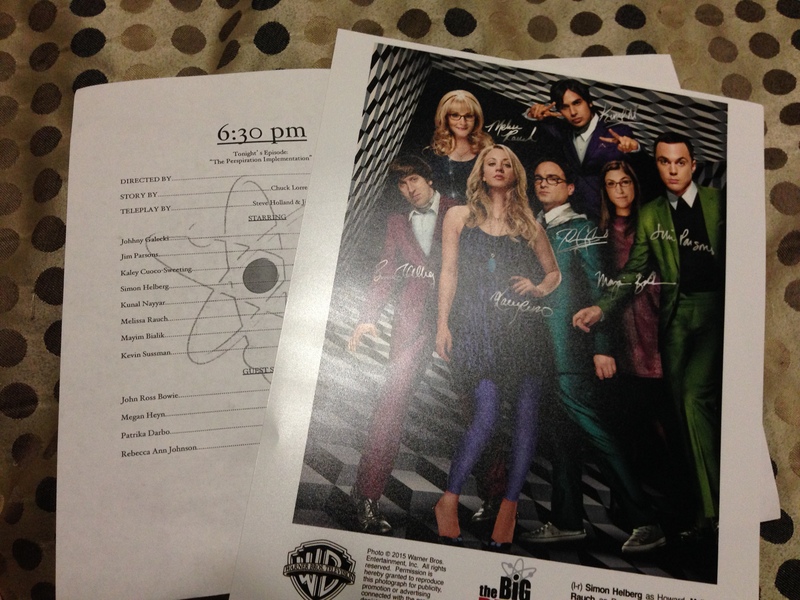 However, they’ve given us free pizza, water, and a lot of chocolates when we watched the show. They also gave us the chance to watch the previous unaired episode so that we can get the context of the episode that we will be watching live. Since usual television tapings require a lot of time because of retakes, costume or set change, etc., the floor director gave the audience a lot of opportunities to show our talent by singing, dancing, performing etc in between takes. Dead air is not really in his vocabulary. As a price, we got chocolates and I’m lucky that I got an autographed picture from the artists. Penny and Leonard also went to the audience area to personally thank us for supporting the show. Definitely, this is an experience that I will greatly treasure. This is where we fall in line before the show. Of course, you should not leave Los Angeles without trying some of the restaurants that you can only find on the west coast! I love Seafood and as a Filipino we enjoy eating especially when we use our hands! I experienced that in Boiling Crab. Their Shebang sauce really suits the shrimps and crab especially if you also use lime extract. The flavor is savory and it’s definitely worth the waiting time and price. This fast food restaurant changed my view about eating burgers and fries in the United States. Believe it or not, their burgers taste fresh and delicious. This is not the normal meal that we usually order. It’s different! Oh, did I mention? It’s really hot in Los Angeles specially in summer so why not take a dip? We chose to go to Santa Monica and we are indeed lucky because we were there on a weekday so it was not really crowded. You can really relax and take your time.